Do you have a creative or innovative idea? We'd love to see it. 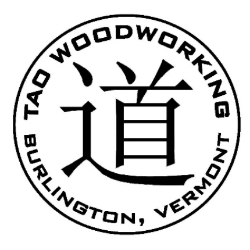 Our mission at Tao Woodworking is to show respect to the environment while always showing respect for you as a home/business owner and respect for the wishes of your project. We've worked with a variety of styles and home/business owners and pride ourselves on working together to come up with the best possible solution to transforming your home, office, or store into exactly what you want, one project at a time. 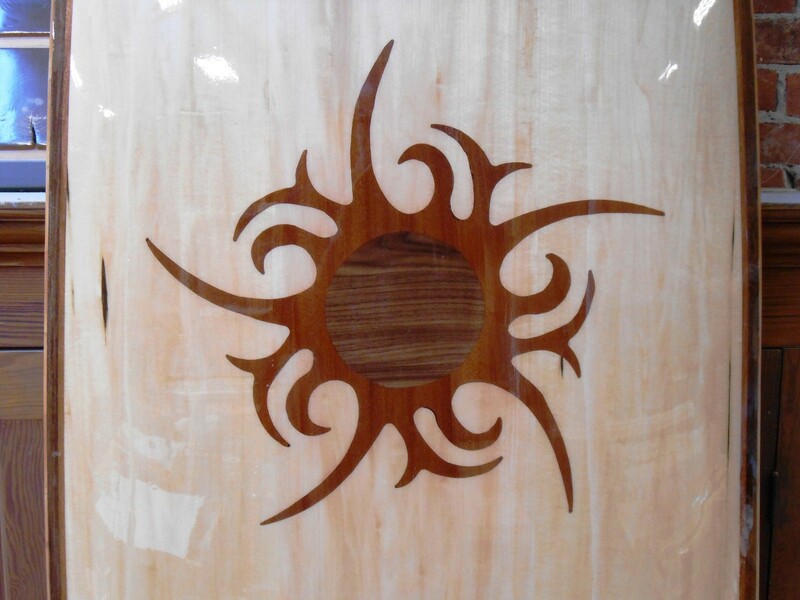 Our prices are reasonable, and the quality of work you will receive from Tao Woodworking is second to none. 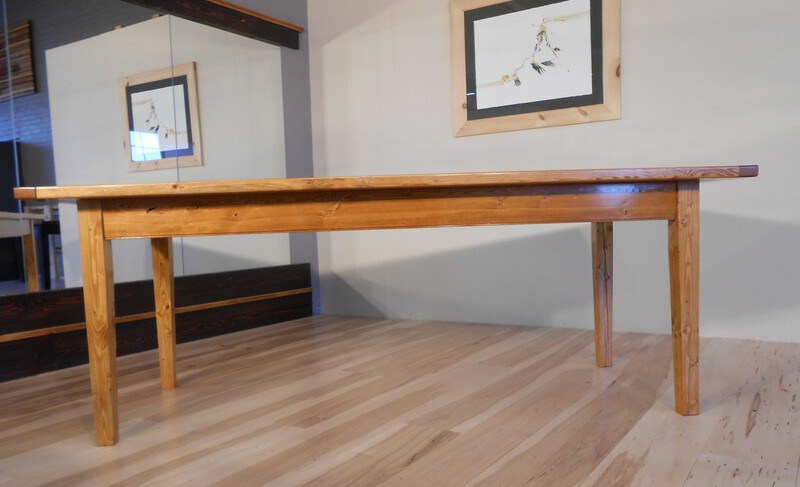 The stylish use of reclaimed, recycled, and sustainable harvested wood, plus the attention to detail and our flexibility is what separates us from the rest. We know how you want to be treated and how you want the environment to be treated, therefore we will do all we can to ensure your comfort and satisfaction with any job you need. Try us today - you will be thrilled you did. 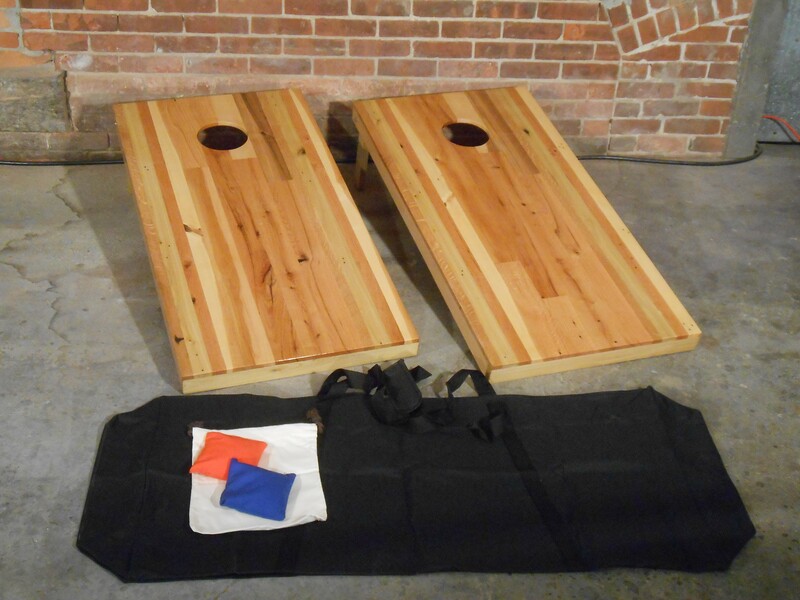 Below are items currently available from our showroom or ideas for custom projects. 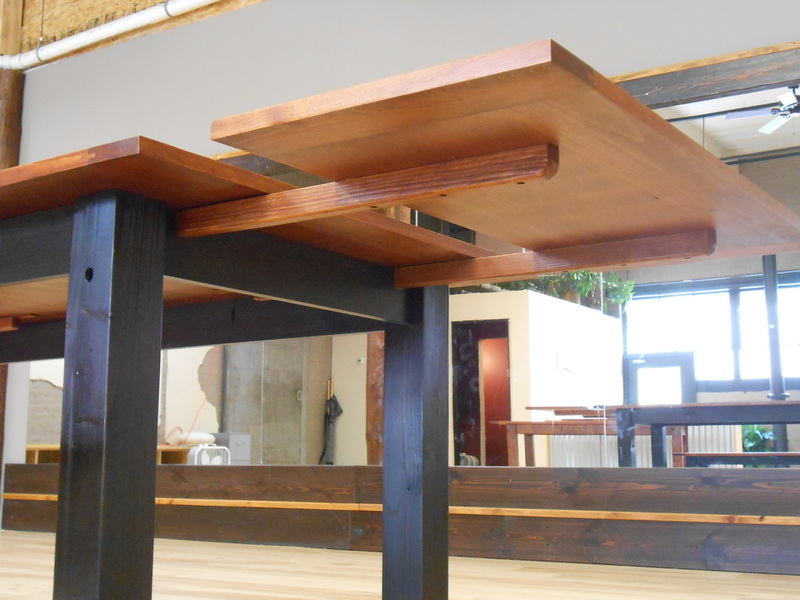 Please call or email us for prices and further details of any item; or tell us your design ideas and we'll work to bring them to life - your custom furniture is closer, greener, and more affordable than you thought. 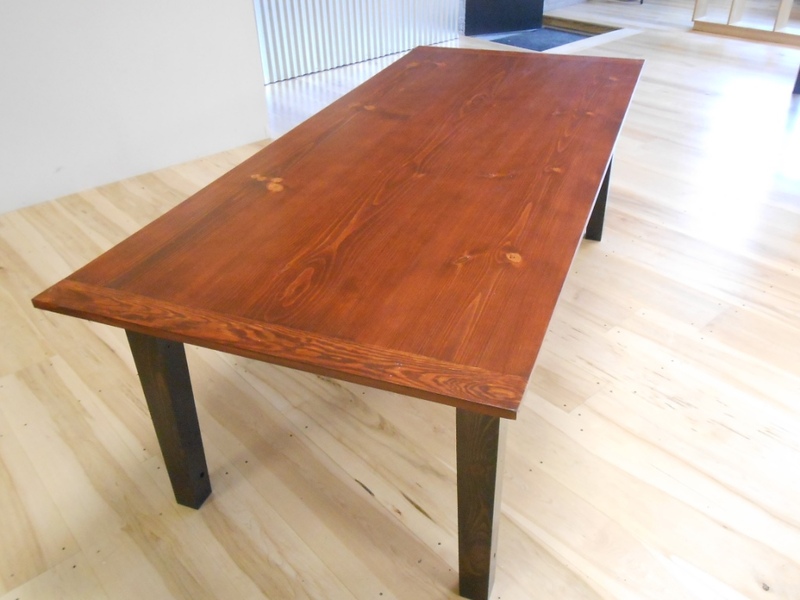 Pine Farm Table: Creative take on the classic Vermont farm house table with a Eco twist. 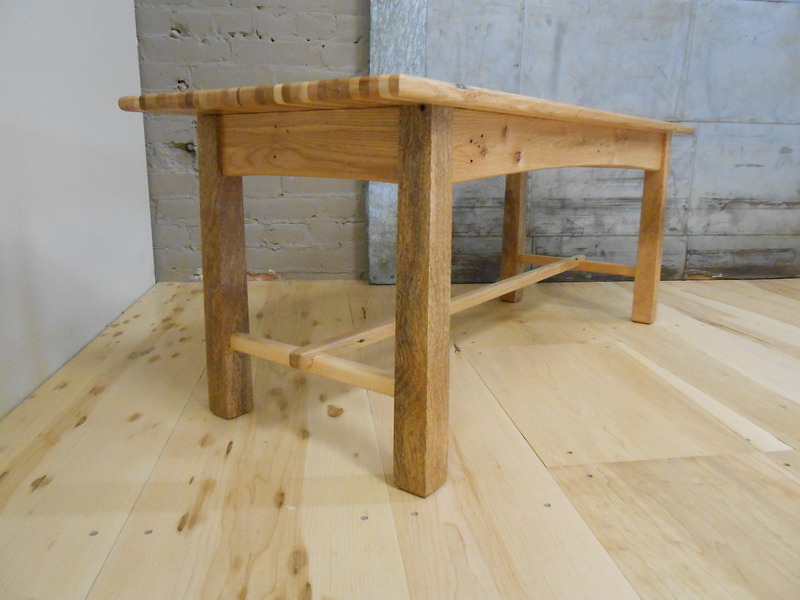 Table is created using locally sourced 100% reclaimed pine. 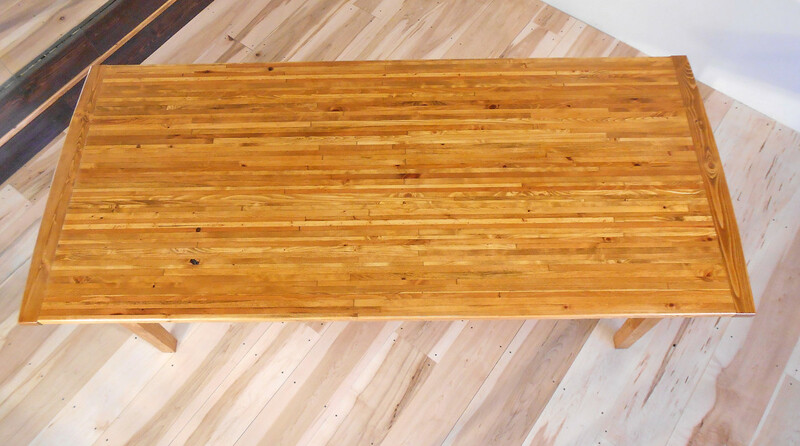 Pine strips are laminated into a large, beautiful, and sturdy 86”long x 38”wide top with breadboard ends. Mortised tapered legs and beaded apron. Table measures 30.5" tall. 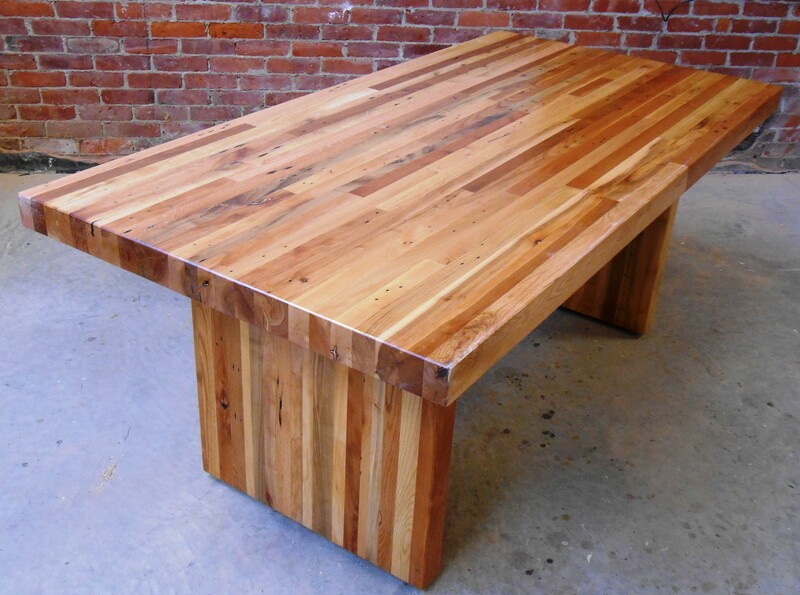 Oil, shellac, and wipe-on Eco-friendly poly completes the look. Ideal for family dinners as well as entertaining. Elegant and unique in its simplicity it stands out without being distracting. 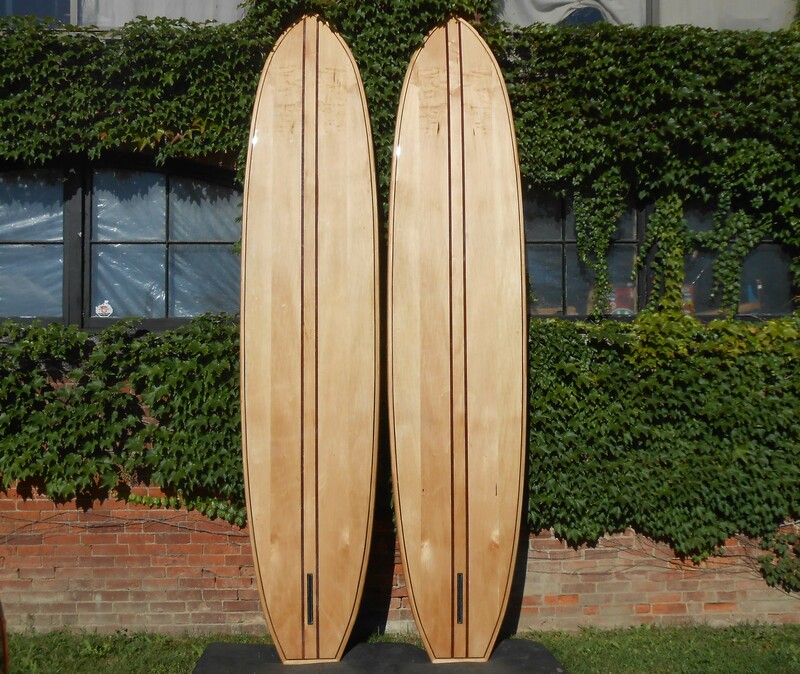 ​​​Tao Woodworking is dedicated to creating strikingly unique Wood SUPs from locally sourced reclaimed, recycled, and sustainable harvested wood. 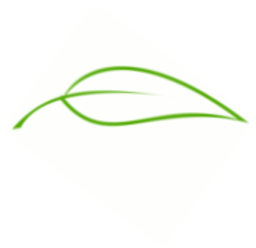 Environmentally friendly fiberglass resin from Entropy Resin. 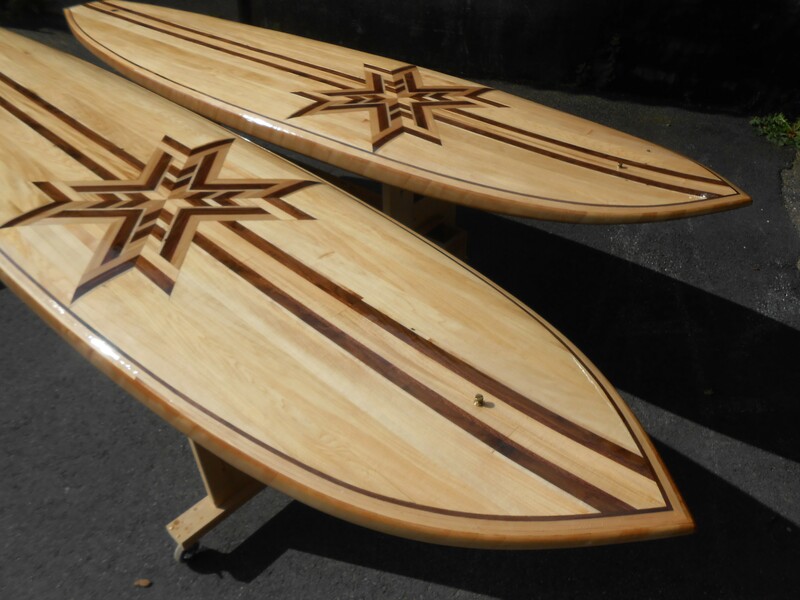 Prices may vary depending on size, style, and wood species desired. 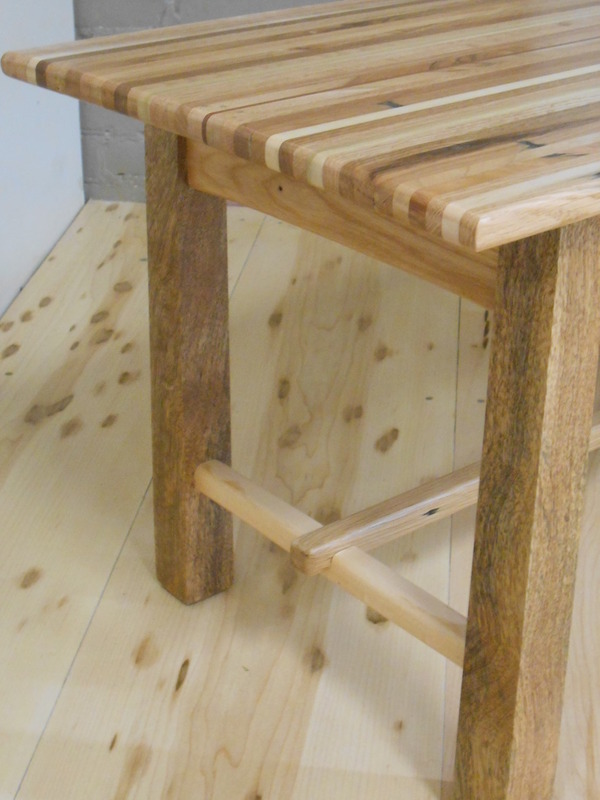 Tao Wood Bench: Eco friendly meets contemporary design. 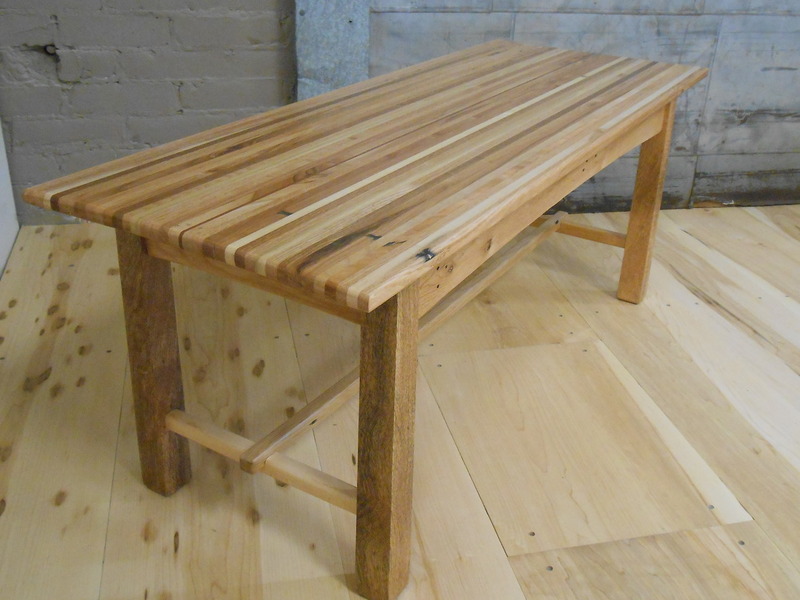 In the ultimate in up-cycling, this Beautifully designed bench is created utilizing a combination of 100% reclaimed locally sourced hardwoods and Eco friendly finishes. 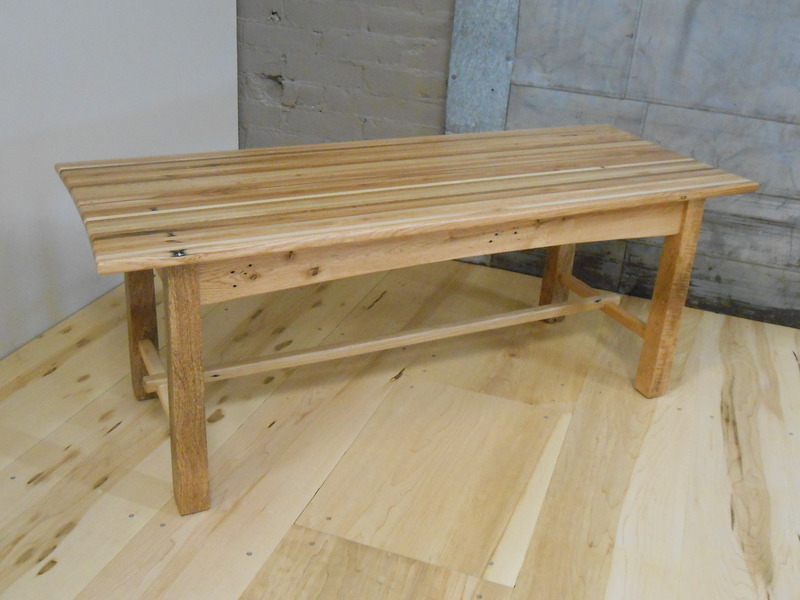 Strips of mahogany, maple, oak, and various other hardwoods brought together to create a striking yet simple bench. Modern and eastern design elements combine making this piece fitting for today’s contemporary household styling. 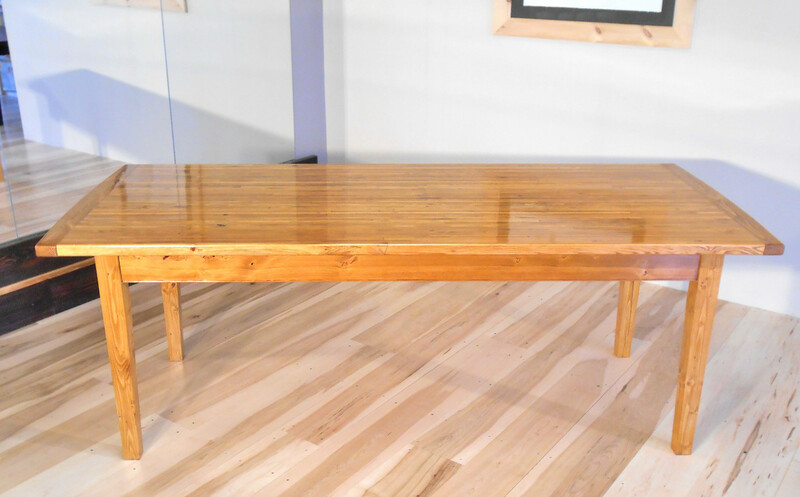 Price is based on a bench 43"long x 16" deep. Wood species and dimensions can be altered to match your needs and space. Old world craftsmanship with mortised and tenon construction. 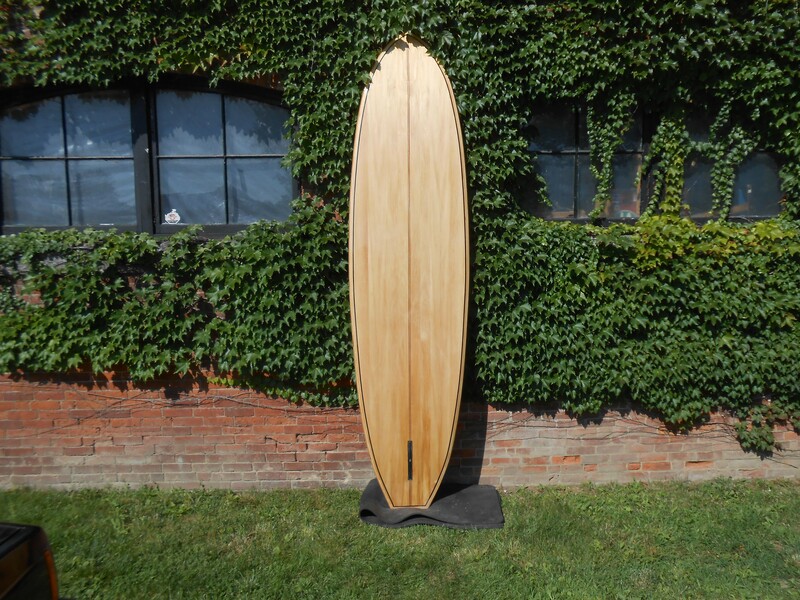 Handmade in Vermont. More photos available upon request. $460 plus taxes and delivery or shipping (if applicable). 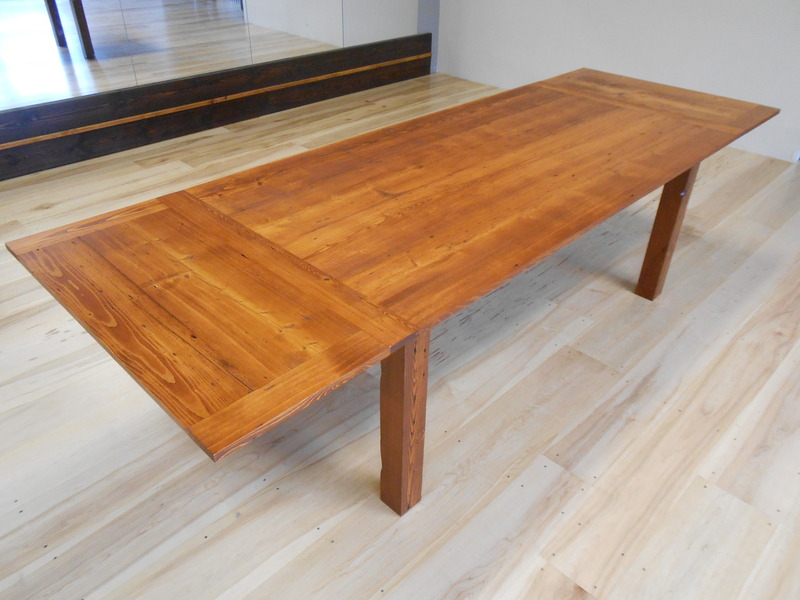 Farmhouse Table with Company Boards: Modern farm house table with company boards. Seating 6, extending up to 10 people. 72”long x 36”wide x 30”tall, plus two 18" company boards. 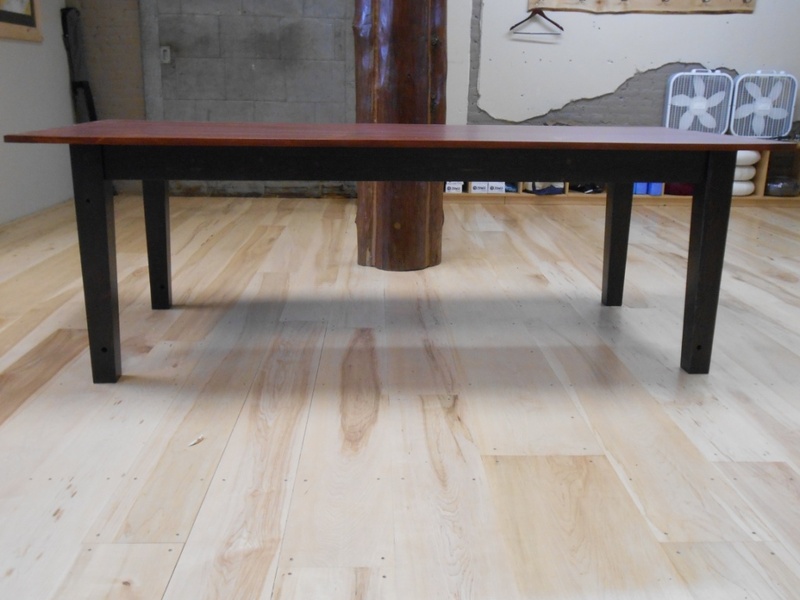 Warm chestnut stained rectangular top with options for dark stained or painted legs. Legs can be shaped straight, as shown, or slightly tapered. 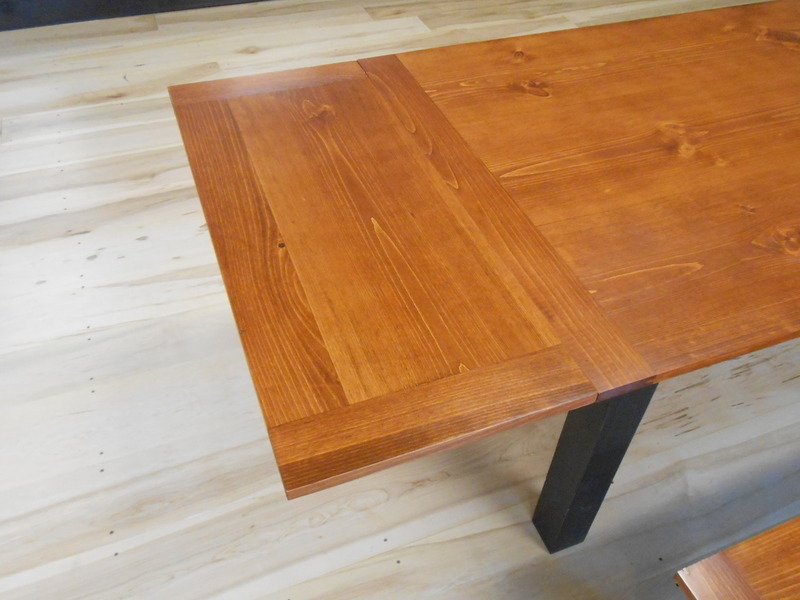 Table made in Vermont from 100% reclaimed reclaimed German Hemlock, Douglas Fur, or Pine. Only eco-friendly finishes were utilized. Excellent old world craftsmanship. More photos available upon request. 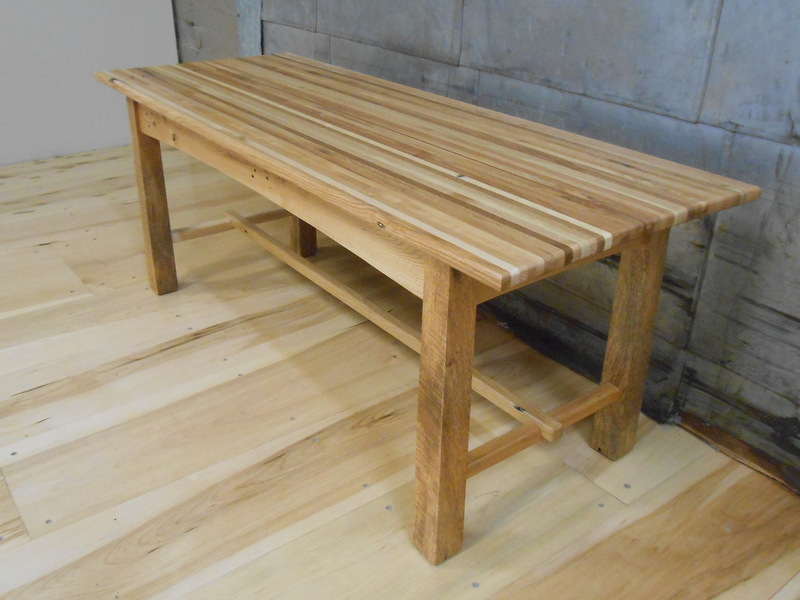 Additional matching benches available at an additional costs. See our separate listing. ​More photos available upon request. 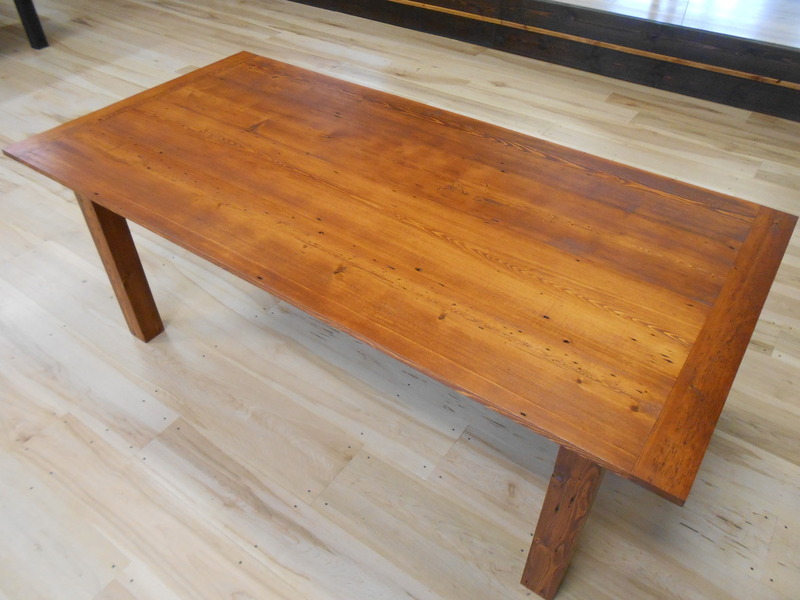 Table available for $1,675 plus tax and delivery fee (if applicable). 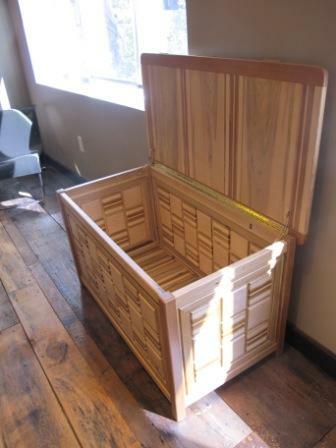 Reclaimed Wood Toy Blanket Chest: A new twist on the classic Hope Chest. Make this heirloom quality piece part of your family tradition. 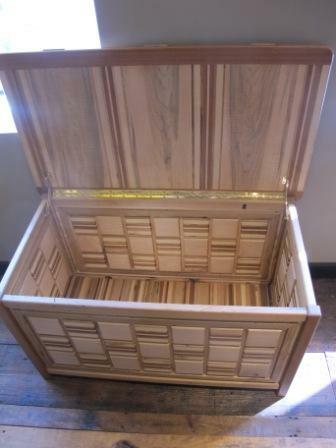 Gather toys, favorite childhood memorabilia, and future dreams in this 23" tall, 39 1/2" wide and 21 1/2" deep chest. 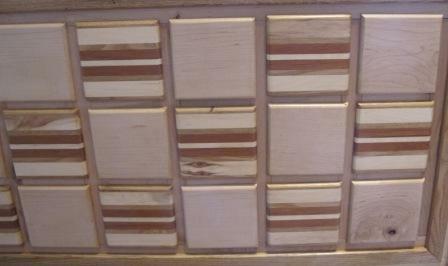 This piece can be used as a toy chest, a blanket chest, or a lot more. 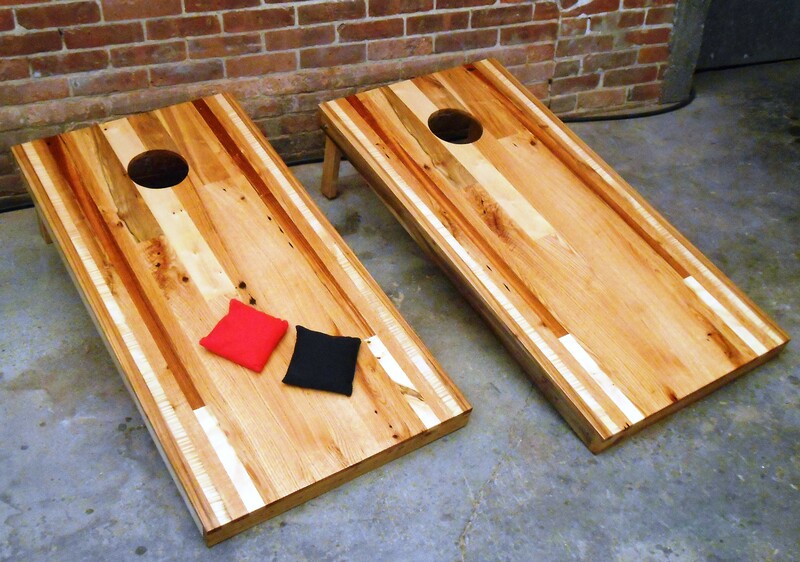 Made from 100% reclaimed hardwoods, including a mix of maple, cherry, walnut and mahogany. 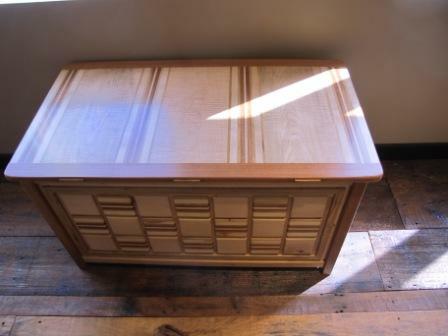 Built using mortised and tenon construction; with proper care, this chest is built to last the generations. Each chest will be unique, and will look slightly different from chests pictured. Handmade in Vermont. $950 plus taxes and shipping (if applicable). 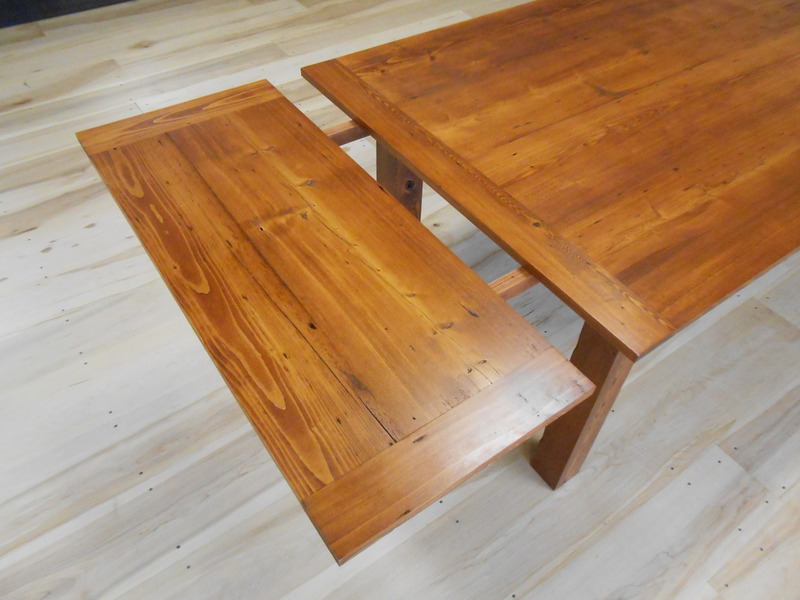 Switchback Farmhouse Table: Utilizing reclaimed wood gives a new table instant stories... 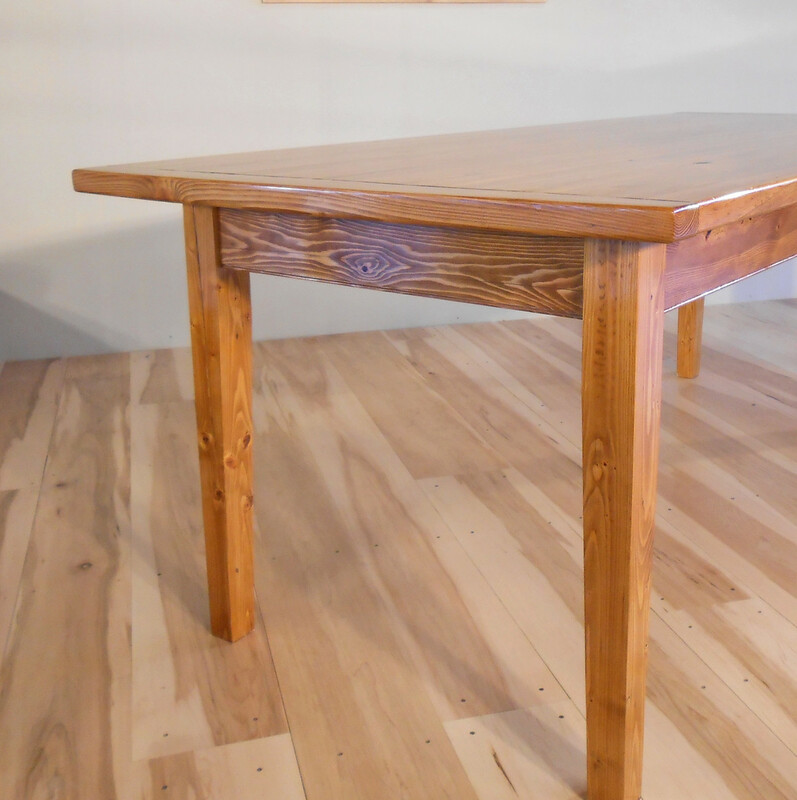 This modern farm house table was created using European Hemlock from creates used shipping Vermont's Switchback Brewery new bottle assembly. 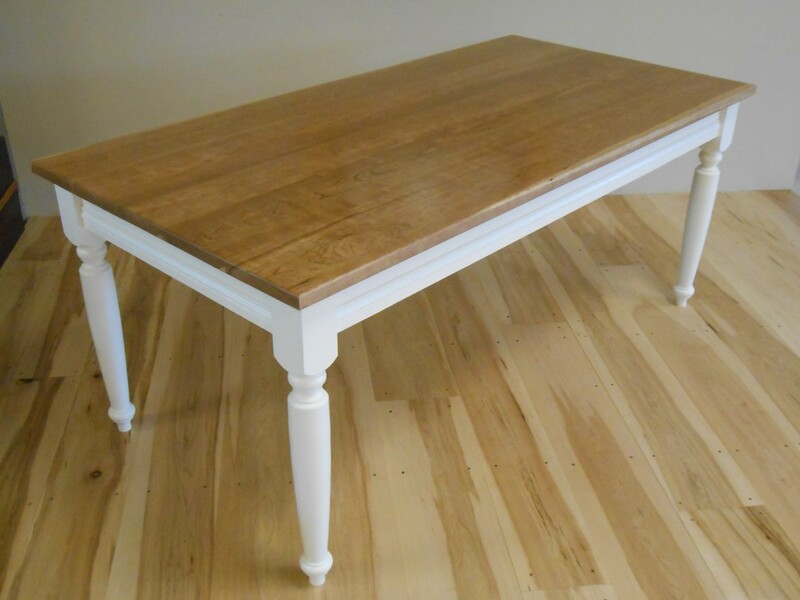 Table seats 6 comfortably at 84”long x 38”wide x 30”tall. 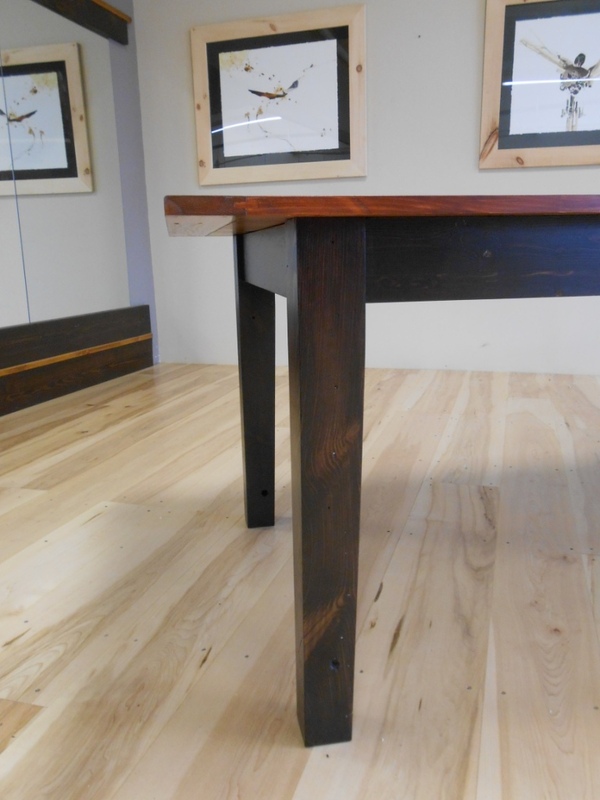 Natural coloring waxed rectangular top featuring breadboard ends and paired with tapered espresso stained legs. 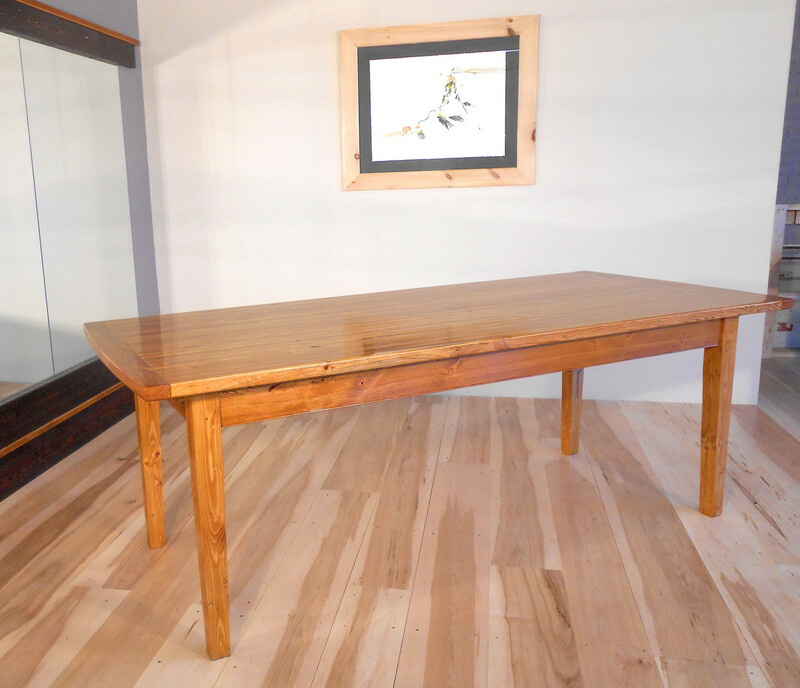 Table made in Vermont from 100% reclaimed German Hemlock and Douglas Fir. Only eco-friendly finishes were utilized. Excellent old world craftsmanship. More photos available upon request. 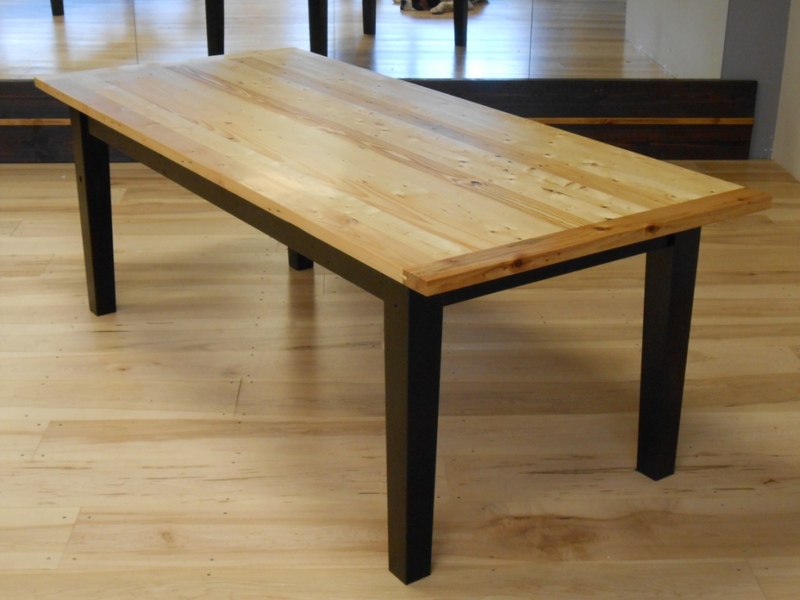 Table available for $1,100 plus tax and delivery fee (if applicable). 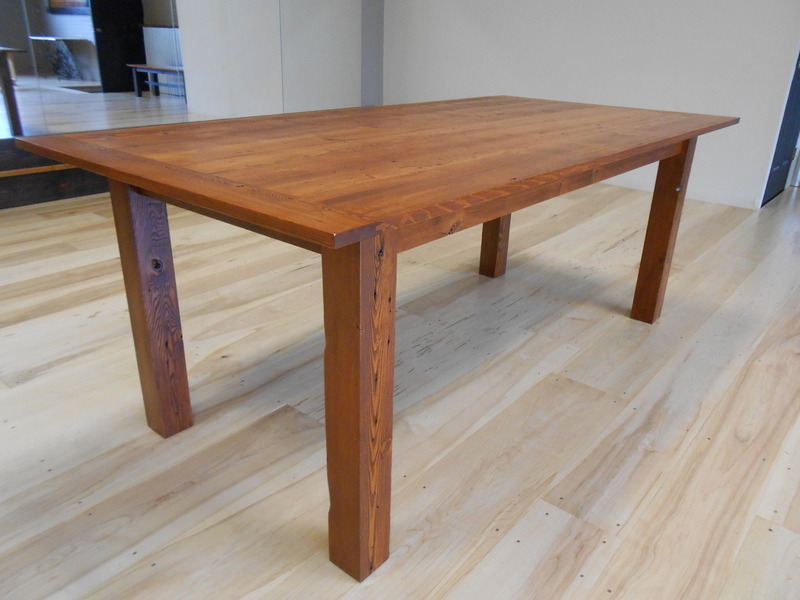 Large Farmhouse Table, Seating 8: Utilizing reclaimed wood creates instant stories for that new table. 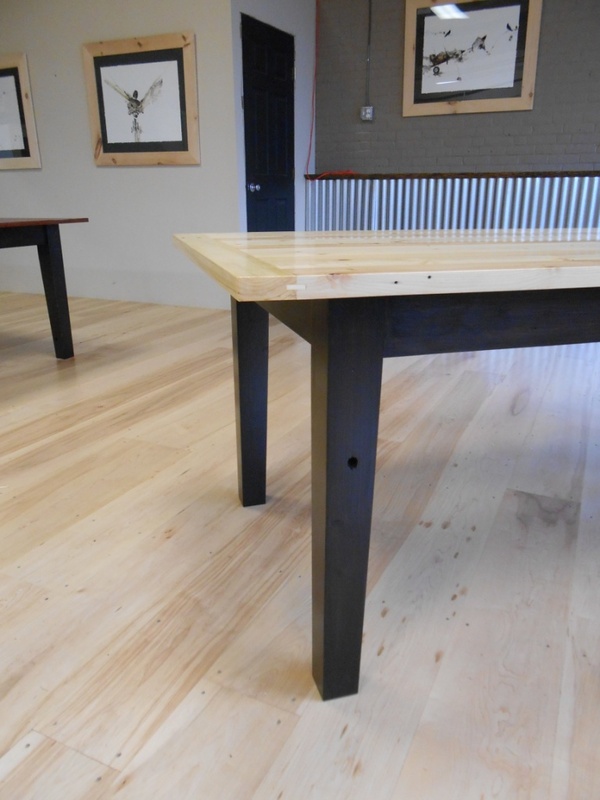 The story of this table begins with a top created using wide boards from a Vermont barn paired with modern legs created with timber saved from shipping crates utilized in the new bottle assembly at Vermont's Switchback Brewery. 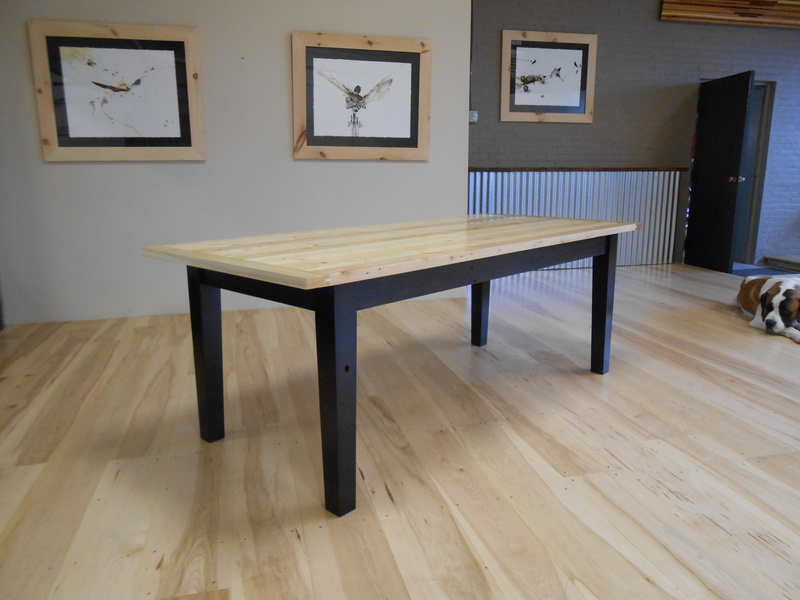 Modern farm house table, sized to seat 8 comfortably at 90”long x 40”wide x 30”tall. 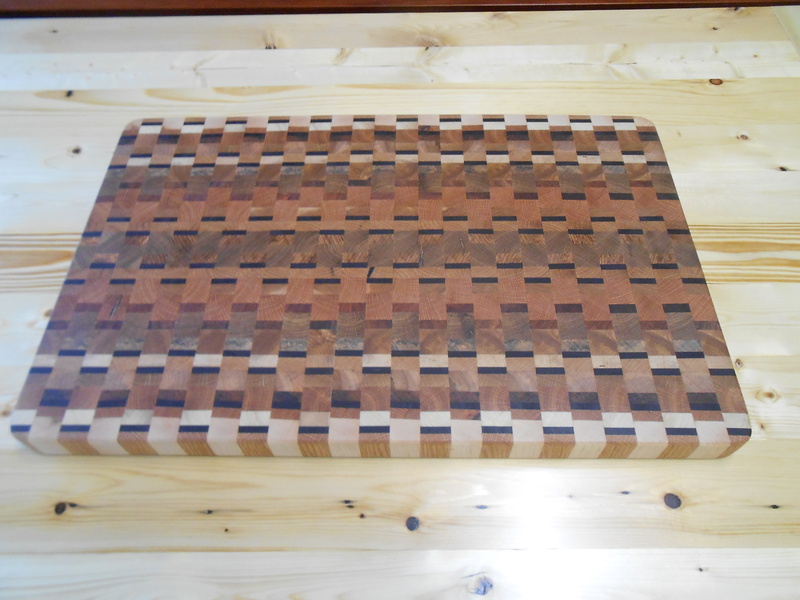 Warm chestnut stained rectangular top with breadboard ends offset with tapered dark espresso legs. 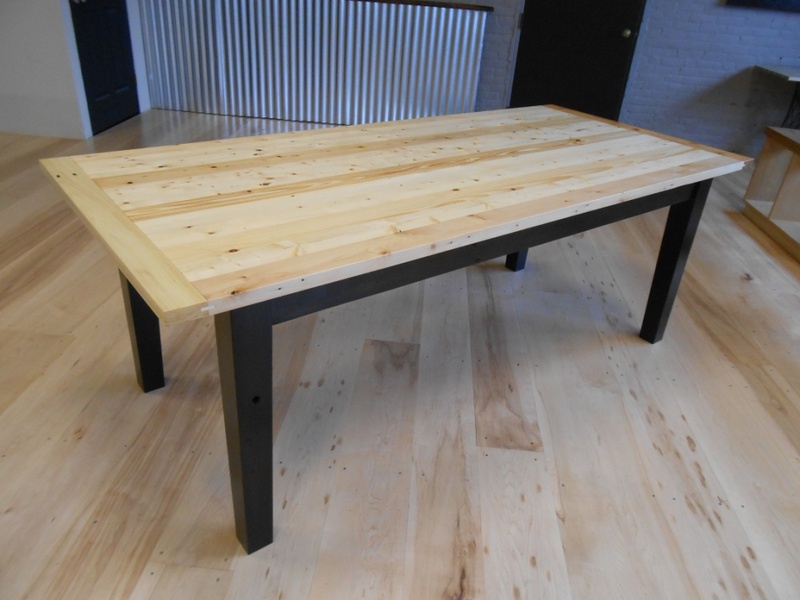 Table made in Vermont from 100% reclaimed Pine and German Hemlock. Only eco-friendly finishes were utilized. Excellent old world craftsmanship. More photos available upon request. 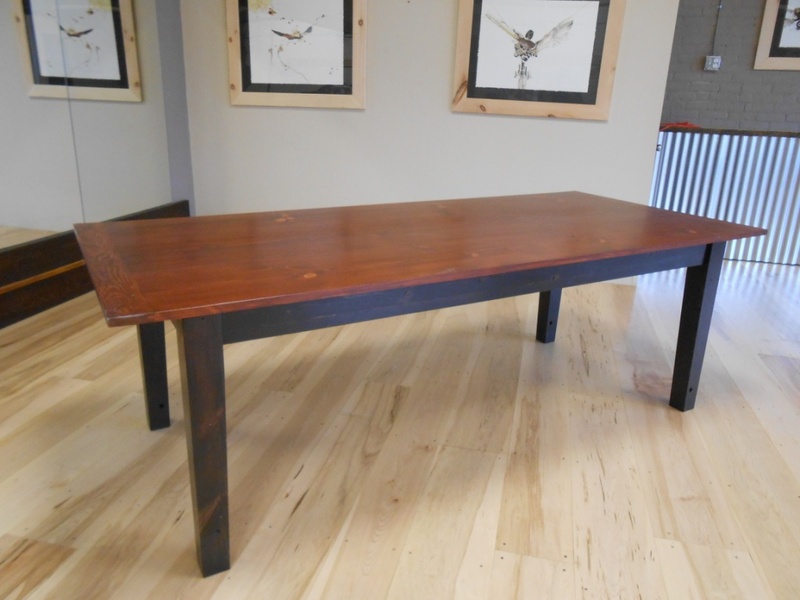 Table available for $1,295 plus tax and delivery fee (if applicable). 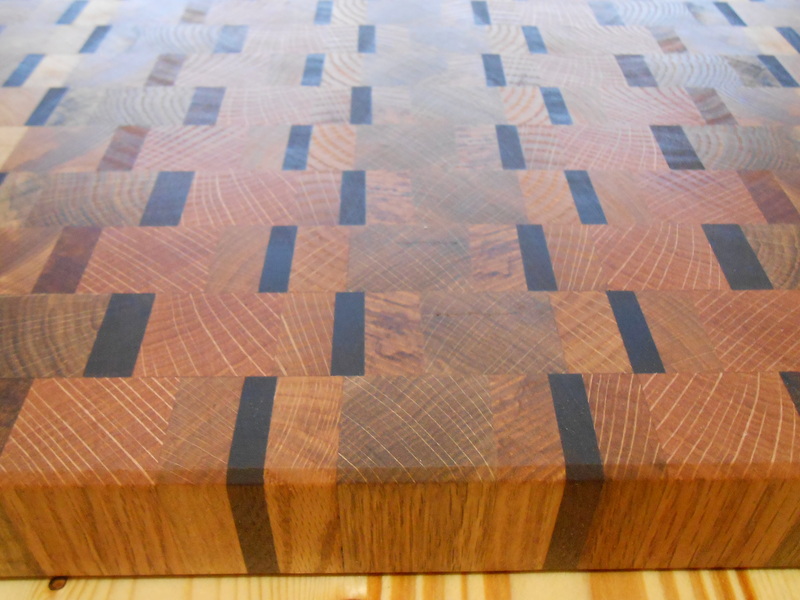 New Tao End Grain Cutting Board: A beautiful yet very functional kitchen tool. 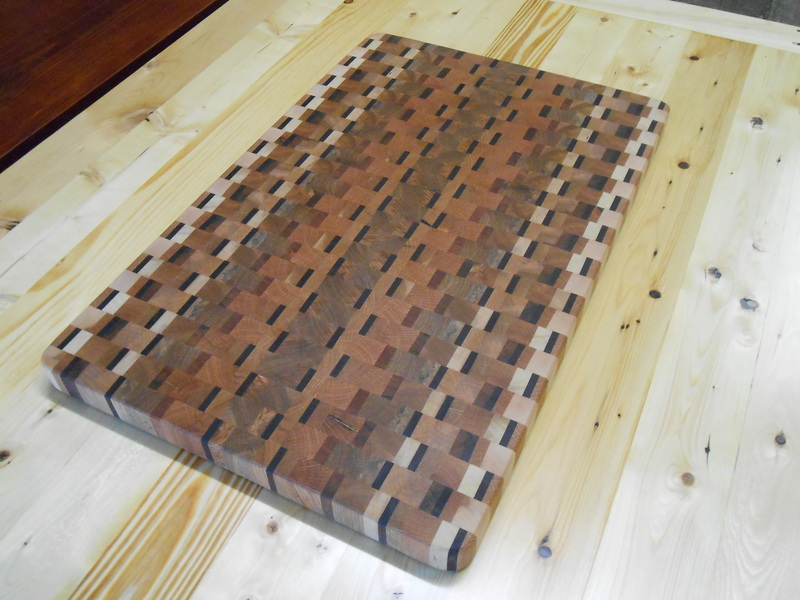 Unique mix of hardwoods in a weave pattern is sharp looking while the end grain cutting surface will keep your knives sharper longer. 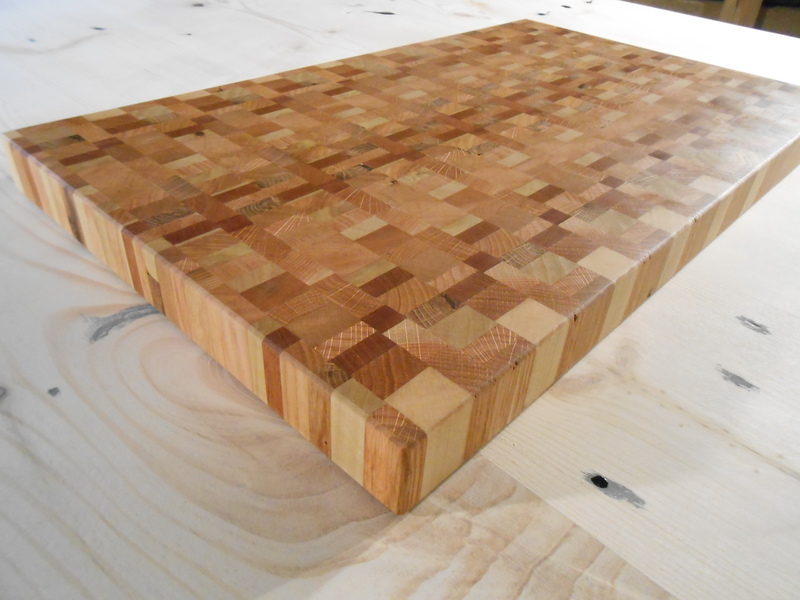 Wood is reclaimed from heat treated oak, maple, walnut, and cherry wood pallets and clued into a weave pattern using environmentally friendly wood glues. 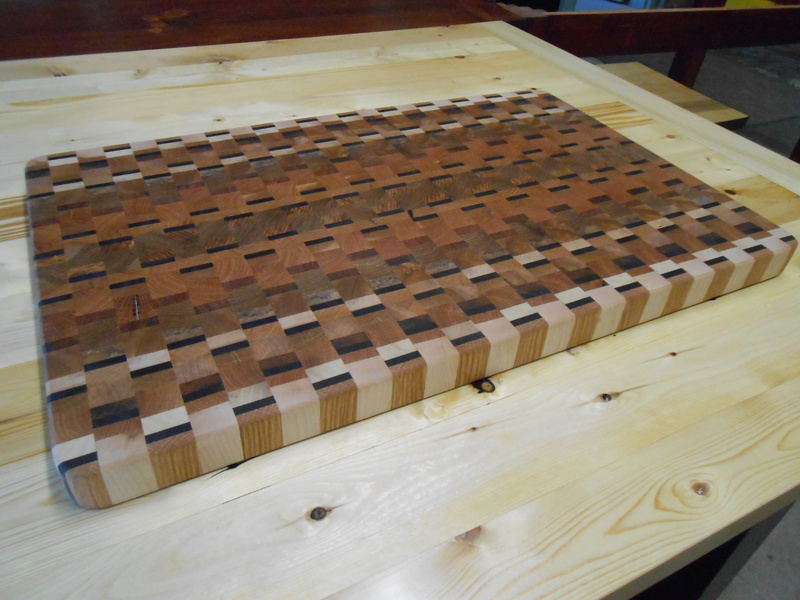 Finished with food safe mineral oil. 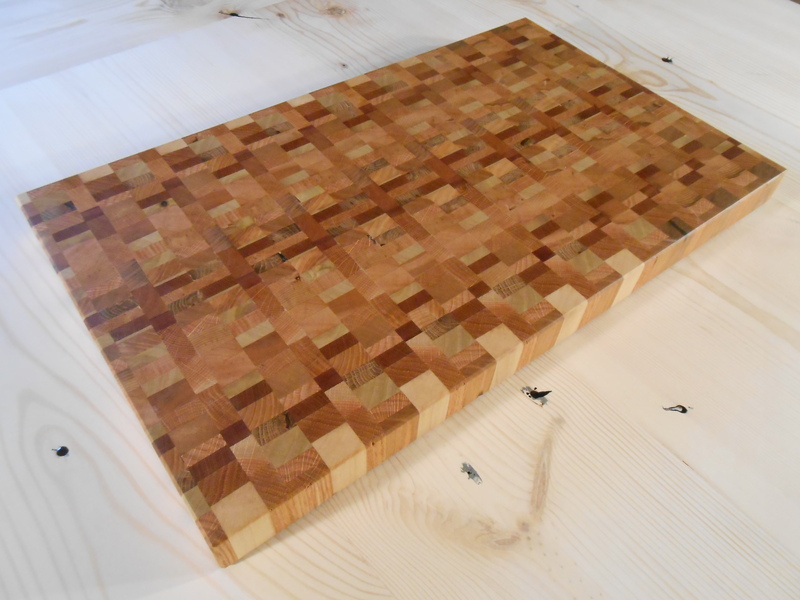 Created using reclaimed wood, each cutting board will have a unique look and will be slightly different from that pictured. 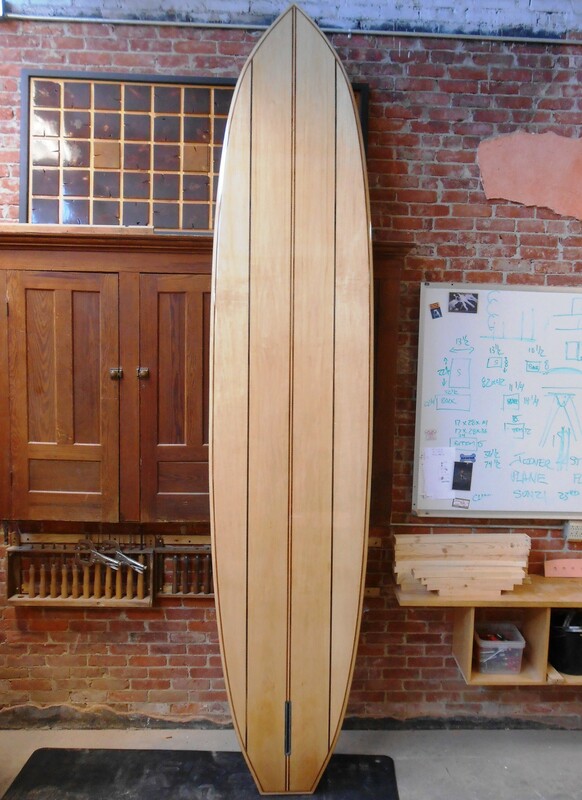 Our boards are handmade in Vermont. More photos available upon request. available for immediate shipping: 16"L x 20"W x 1"H for $120 . 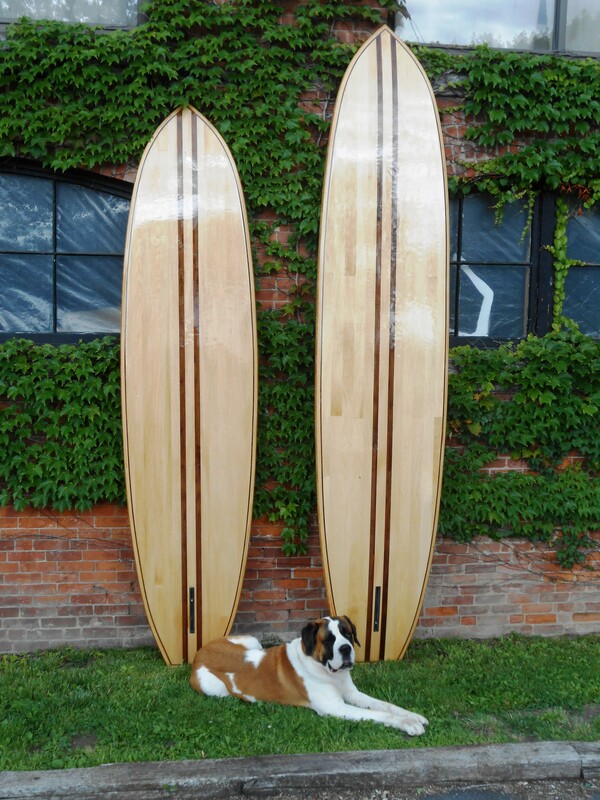 Customization available at additional costs and time, please contact us for more details.​​ Handmade in Vermont. 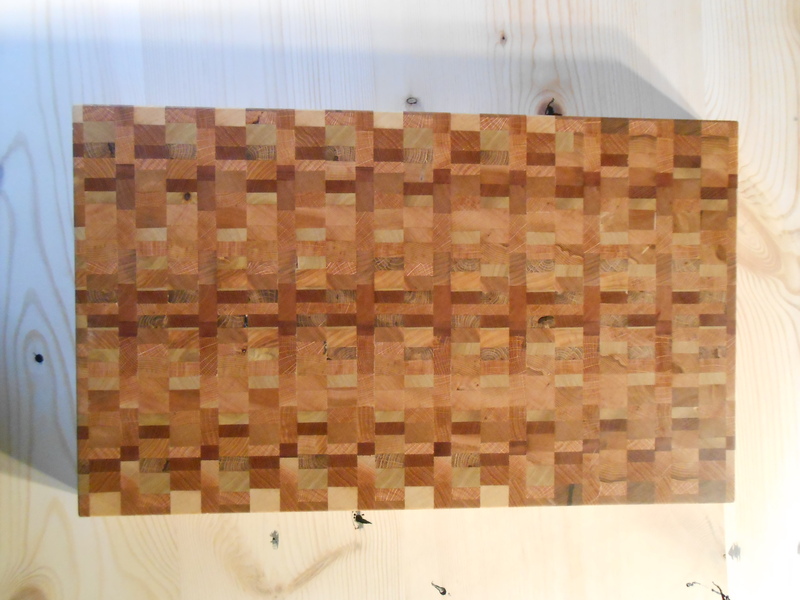 ​Bass with Walnut and Sapele inlays and striping on top. Bottom is book matched Bass with striping. Brass vent. Lease cup. Fin box. 6oz cloth. Entropy super sap Bio resin epoxy.